My love affair with the hills, dates back to my childhood, and if I can escape the censor board, it has only become steamier since then. As a high school kid, I remember escaping school, taking a train to do long treks to waterfalls and hills near Ranchi. Last month I went back to Leh, I’ve done Chadar trek there in the winters earlier. 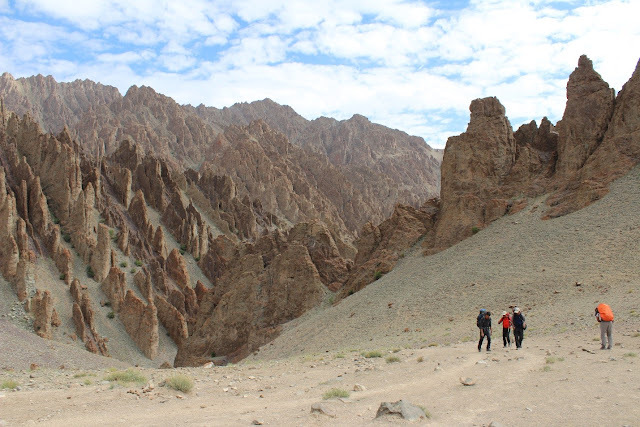 Chadar is one of the most loved treks because of its uniqueness. 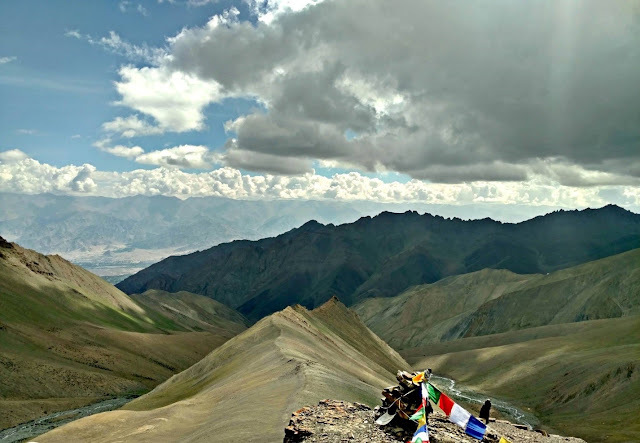 This time the challenge was different - Stok Kangri being the highest trek-able summit of India at 20172ft. We spent a couple of days in Leh acclimatizing and adjusting to the high altitude. 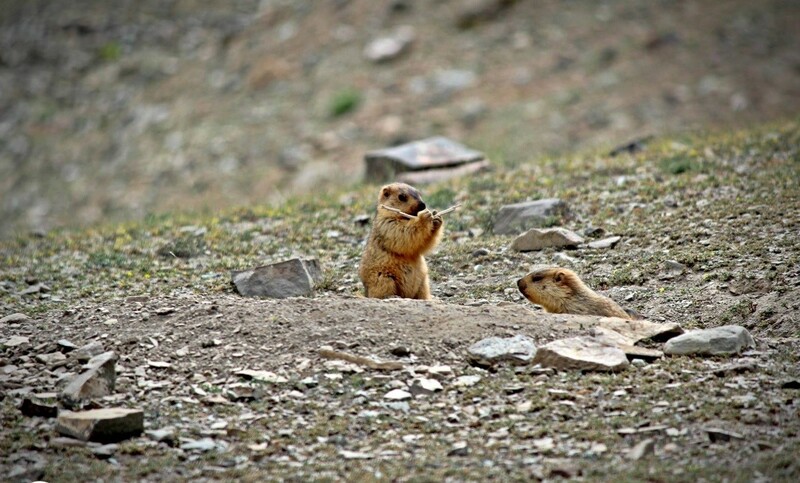 While in Leh, we did little forays into local markets and made a few friends too. 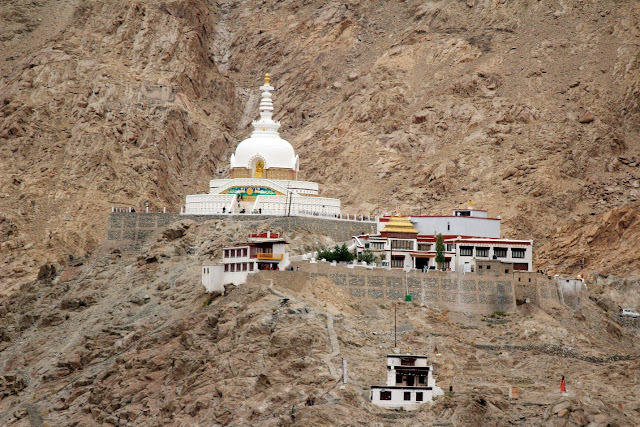 The Shanti Stupa and Leh Place are two local attractions that we visited, among the many little eateries that we tried out. Thupka – a kind of soup soon emerged as one of the favorites from the local cuisine and we frequented the German bakery to satiate our taste buds quite often. Day 3: Our supercharged group set off for Stok village in an Innova early in the morning. The mood soon rubbed on to our driver too, who regaled us with Hindi music from the 90s, spicing it up with some local gossip. It was a motley group of 6 adventurers with experienced trekkers, deep sea divers and ofcourse a few lazy not-so-experienced friends. 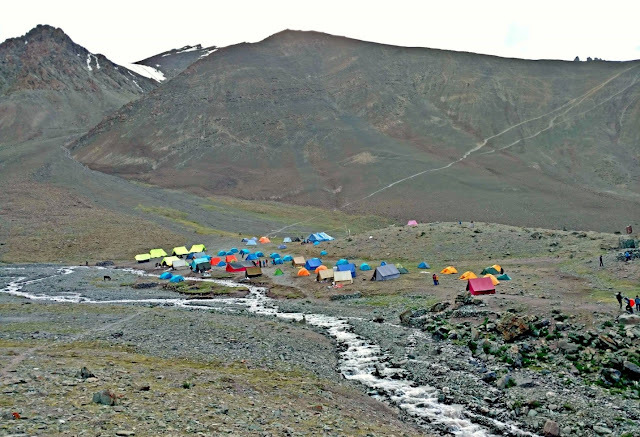 After a short drive to the base village, we started walking towards our first camp – Chang Ma. (Churma Chang) Our group was led by Pemba, a veteran with 4 Everest summits and even Annapurna summit in his kitty. It was an easy climb initially, but we soon met with an extremely steep cliff to climb. The strenuous hike shook us off our slumber and it dawned upon us that this expedition will not be a cake-walk. I was carrying a full backpack then and was quite tired. It was quite a relief on reaching the camp. The camp was located in a valley surrounded by intimidating geography. 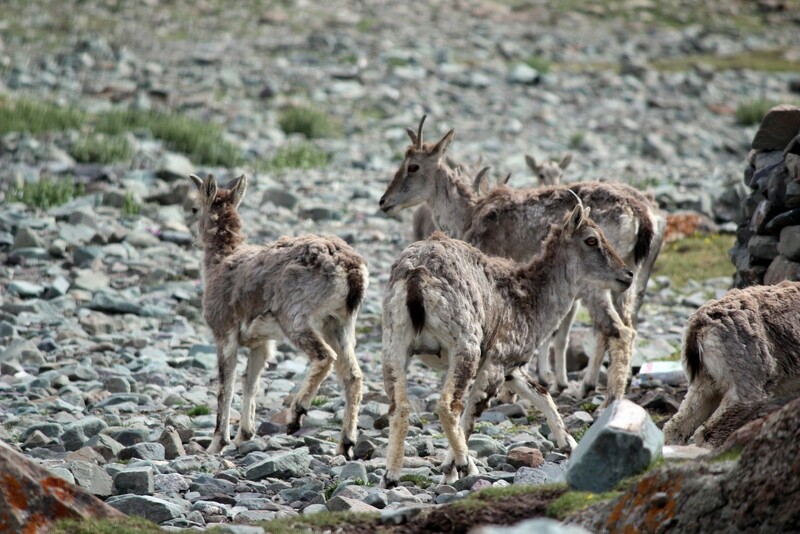 It can only be experienced, no camera can really capture the moments we spend in the Himalayas. Day4: The biggest challenge when you are coming for the first time to a Nature trek is going to the toilet. You either go in the open or to a pit toilet. For hygiene factors, you have to dig a pit and then later cover it with mud/stones that you dug up, everyone should follow this to ensure the environs are clean. We also make sure on each trip, we pick up plastics on our way. The good part about this trip was, we pitched our own tents & helped the cooking staff as well. 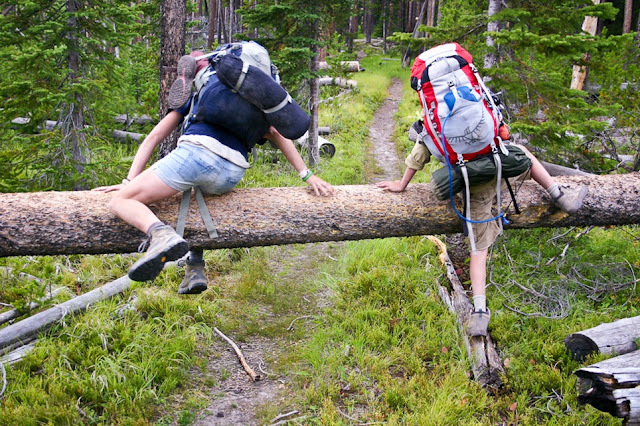 Having the back-up staff do everything for you is not really a true trekking experience. 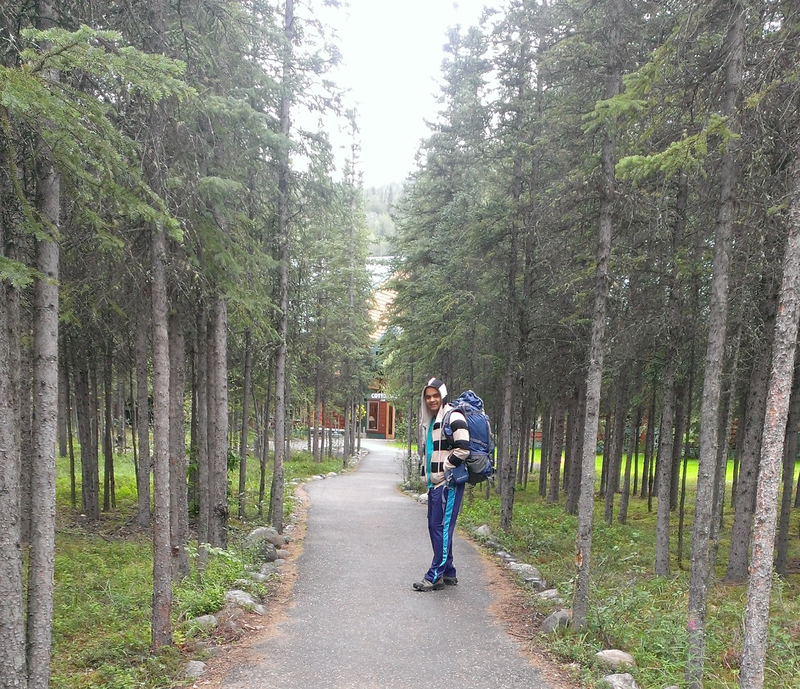 We packed everything and started off for the next camp – Manokarma. This trek was a lot easier than the previous day with just one steep climb. We had a lot of fun on the way as we walked through the gorgeous environs and drank directly from clean mountain streams. We would reach the next camp always in the afternoon and rest. But here we chose to do a small climb to the nearby peak as practice. During our little sojourn while going up, we discovered the cutest creatures of these parts, the Marmot. They were surprisingly very friendly and gave us a lot of photo opportunities. Day 5: We always knew this will be a difficult day. It was a tough climb but by now I had found my rhythm. 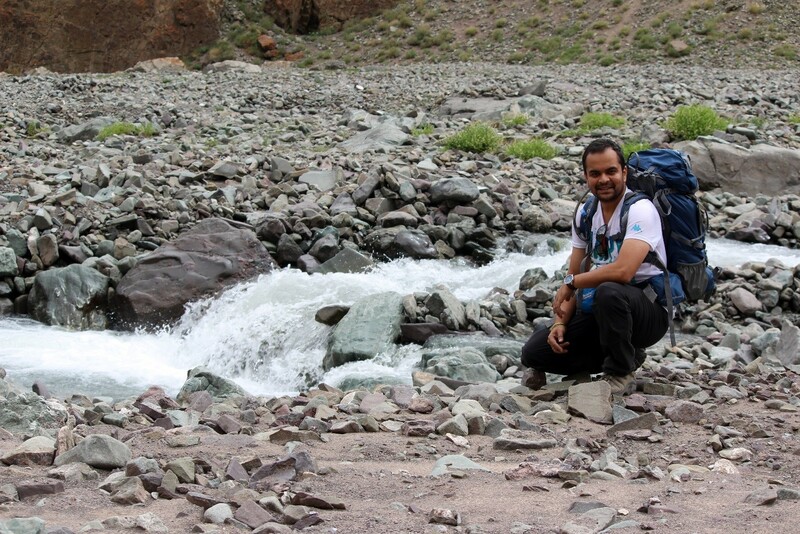 The key to a good trek is rhythm, we walk at a slow consistent pace and breathe at regular intervals. Due to the altitude, people had started feeling light headed and a couple of them started showing symptoms of altitude sickness. 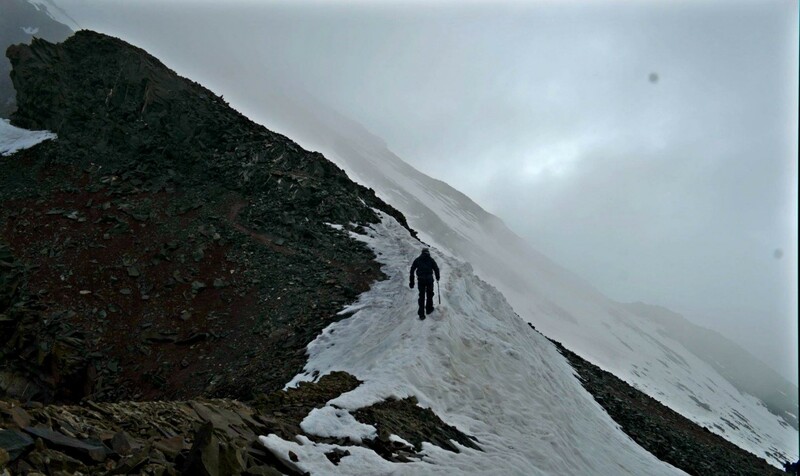 We trudged upon with determination and reached the base camp (16300 ft) in good time. I was first to reach and by now was very confident of summiting. The base camp and Manokarma have a tent shop/eatery with essentials and snacks. Many people do not carry food and depend on the shop for supplies. The camp is simply gorgeous, with a river and view of the Stok range on one side, and the valley down on the other. Normally we have clear skies for night shots of stars, we didn’t have much luck in this regard though. It was not easy breathing here, couple of guys who had taken ill were not doing any better. One of them chose to quit. It is extremely important we make the right decision as AMS can be fatal. If the symptoms persist the patient is given oxygen and taken to lower altitude. In the evening, we climbed the hill nearby again as practice and the view from there was exhilarating! It was in the evening that I got a shocker. During oxygen checks, I showed an abysmal reading and it was sure that if I didn’t recover it meant my trip had ended. It was a difficult evening, I did not want to quit. It was time for a short prayer to God. I started drinking a lot of water, it is the one chance we have against AMS. The weather also was not looking up. There was the occasional rain also clouding our chances of making it to the top. After the usual rounds of chatter, food and few games of Uno & Cards, we decided to rest as the next day was crucial. Day 6: This was the D-Day or should I say the D-night. J The day was for rest and preparations like readying the crampons and the snow axes. Fortunately, drinking 5 liters of water had worked wonders for me, I was feeling a lot better and my oxygen levels were much higher. All 5 of us were brimming with excitement in anticipation and sleeping early that day was surely difficult. But it was important to rest as the climb was to begin at 2300 hours and which it did. We had a quick meal at about 2230, simple hot porridge to keep us full and yet healthy. Armed with snow axes, crampons, rain protection and a few energy bars we started climbing in the dead of the night. The summit was at 20172 ft and we all knew what lied ahead of us, will be the toughest part of the trek. We soon found snow and had to gear up to avoid slipping. The terrain became even more treacherous as we moved up climbing past deep valleys and gorges. By early morning we were all exhausted but no one was in the mood to give up. We kept pushing us, however, the challenge now was huge. After climbing up a glacial wall, we had to walk on a narrow path and a wrong step could have had dangerous implications. It was here that many fellow climbers took a call to not proceed. 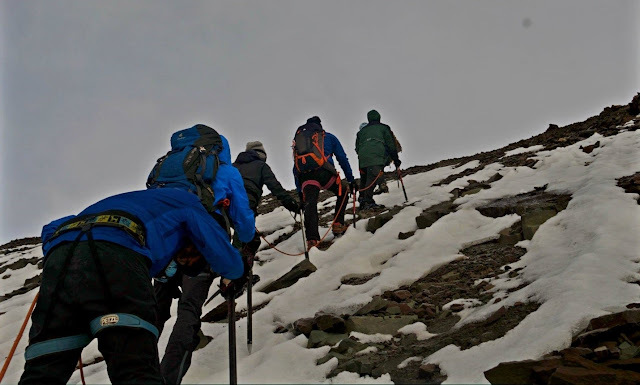 We did not want to give up and as a team we decided to summit and there was no turning back after that. Occasionally, we took a short break wherever we could stop on the nearly vertical climb. 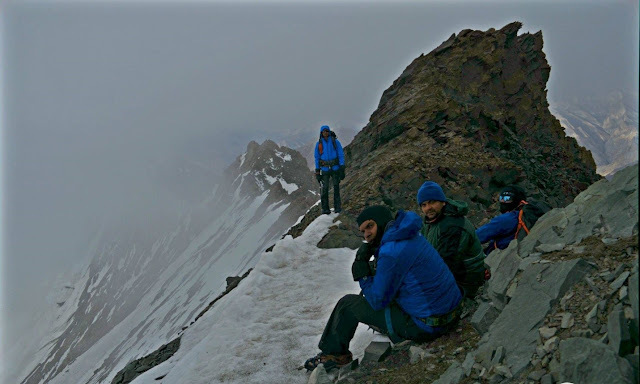 We reached the summit at 0835 hours, about 9 hours 30 minutes after starting. It was a brutal climb but the sense of accomplishment through team work and supporting each other all through, made us all emotional. After a few minutes we recovered and there was a little celebration on the summit. Pemba - A veteran of many 6k+ peaks, Everest and Annapurna among them! This was certainly not the end of adventure, one of the not-so-well-kept secrets in climbing is that coming down is always a bigger challenge. We are testimony to the fact as there was rescue that we had to do to ensure of us came back safely. I used a little bit of my ice climbing skills learnt in Alaska to help a few people who didn’t have the experience. To make matters worse, it started snowing and raining in patches, we did not have an option but to go on. After a lot of gut-wrenching effort, we could get our team back to safer altitude. From here started a long climb down to the base camp, often in knee-deep snow. The unknown terrain underneath snow caused a few falls but thankfully no one was hurt. As soon as we reached base camp, there was a deluge of congratulatory hugs and high-fives from the support staff and other folks at the base camp. We however wanted just one thing – Sleep. 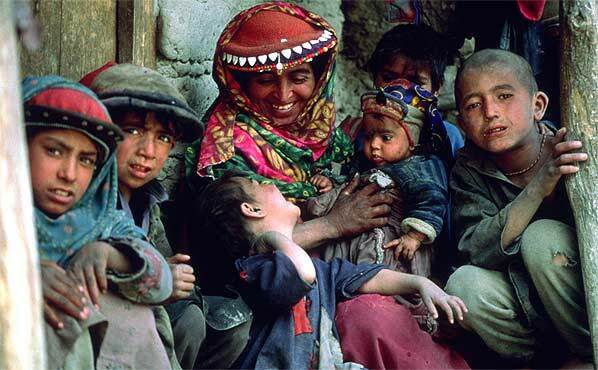 We woke up the next day morning and came back to Stok village in heavy rain in a single go. The next day it was time for Rafting in the mighty Zanskar River. That’s another story for another day. The one thing that is difficult to learn and we only know through such experiences is the might of a team, it helps us achieve the insurmountable! Mt Tangkuban Perahu, a StratoVolcano 30 km north of Bandung, Indonesia. Locals are friendly, you get to see hot springs. You can even have eggs cooked on the boiling surface! 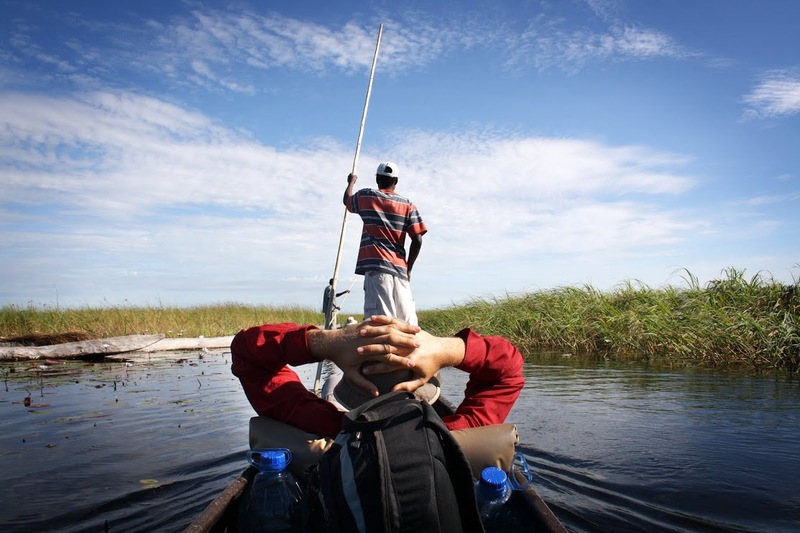 Why Backpacking is the Best Way to Travel? Backpacking is for the Traveller not the Tourist. What are you? 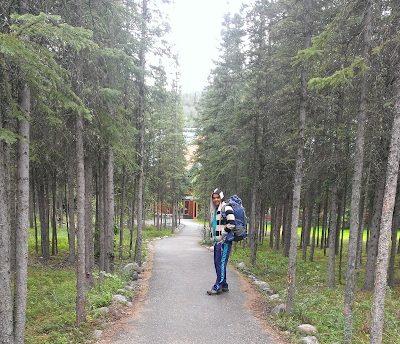 Backpacking is ultimate freedom! You write the rules, it is Life sans worries! You open doors to new avenues and not the same things done over and over again. It creates experiences which are exquisite. New to you and to what you encounter as well! It is dead cheap! You pay the least for the most wonderful experiences. Who said it is not a good idea to take your family backpacking? Give it a shot and you will absolutely love it! Backpacking teaches you the ways of the world, values, respect, & humility. You make wonderful friends, you rediscover yourself to find so many things you never knew about yourself! Sometimes you find the one you were looking for all your life ! Tripmonk wishes fellow Travellers Bon Voyage!